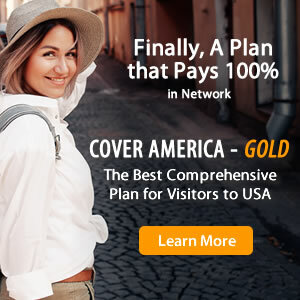 When shopping for travel medical insurance for your upcoming trip, two plans you may be considering are InterMedical Insurance and Patriot International. InterMedical Insurance and Patriot International are two plans that do share some similarities but when it comes to deciding between the two, it is important to know their differences in order to make an informed decision. After the deductible, plan pays 90% of the first $10,000 then 100% after that for expenses incurred inside the US. Who Needs Acute Onset of Pre-Existing Conditions Coverage?